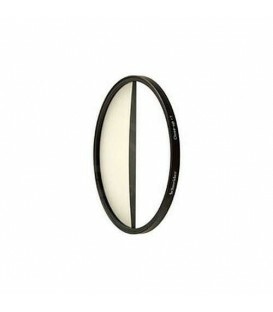 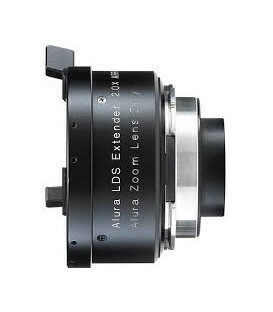 FUJINON ADAPTER ACM-21 - PMW-300 TO 2/3"
AMIRA EF lens mount with interface for iris control. 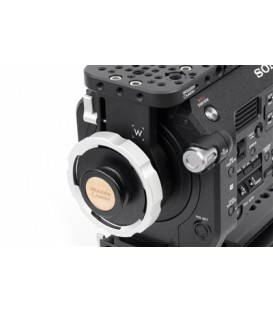 Note: Iris function planned for Software Update Packet SUP 1.1. 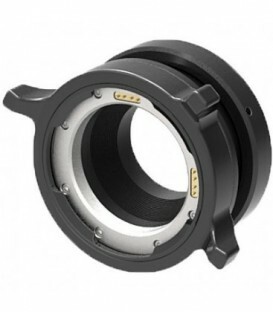 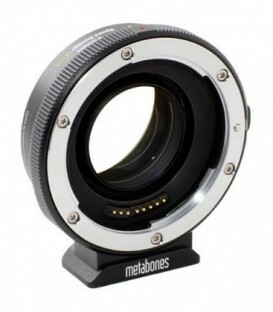 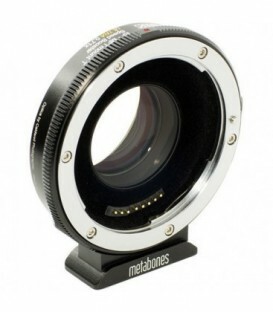 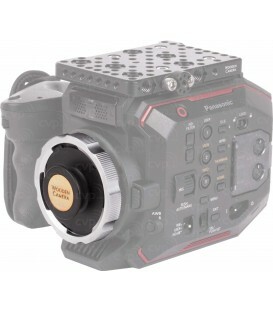 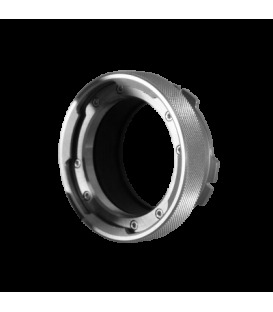 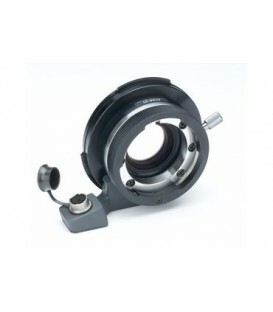 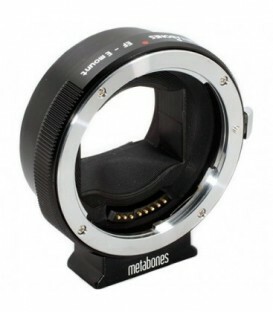 FUJINON ADAPTER ACM-17 - 1/3" TO 2/3"
ARRI PL TO SONY E MOUNT ADAPTOR (NEX, VG10, FS100). 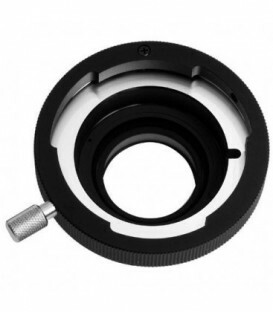 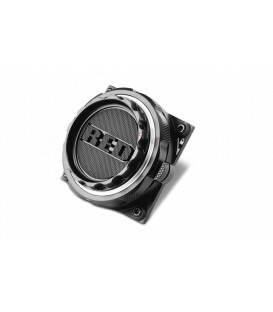 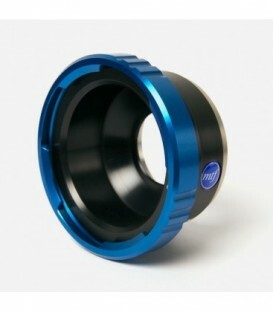 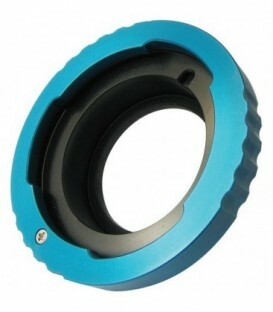 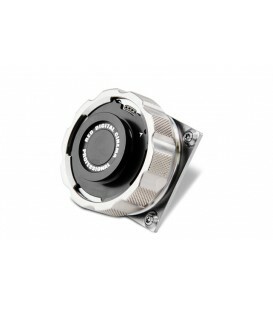 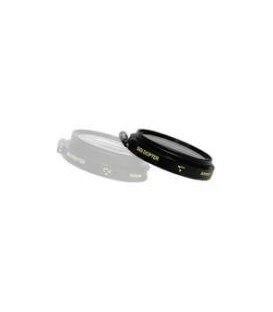 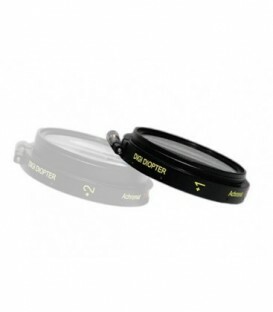 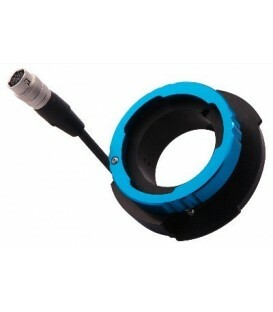 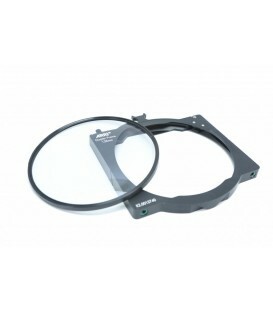 This adaptor allows the use of any B4 mounted lens on the Sony XDCAM HD 1/2 cameras. 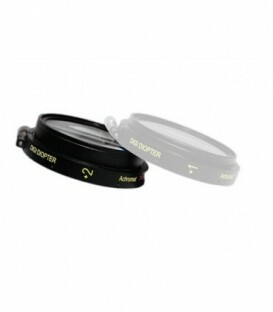 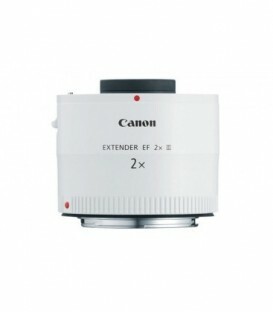 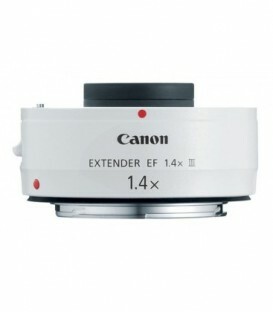 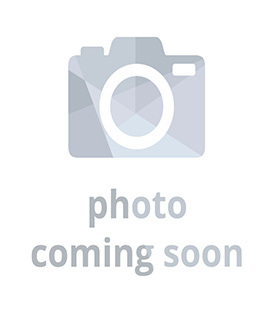 It can also be used with the new Sony EX3 camera (in conjunction with supplied adaptor).